Leitz Tooling Systems, a member of the worldwide manufacturing group of tooling solutions for machining wood and advanced materials, announced the appointment of David Cross and Brandon Way as sales and service representatives. Cross will support tooling sales and service in northeastern Ohio and brings approximately 20 years of experience in the cabinet industry, with expertise in customer service, manufacturing and tooling. Way will cover northeastern Pennsylvania, southeastern New York and New Jersey and has a strong sales and service background, as well as an exceptional mechanical aptitude, according to the company. 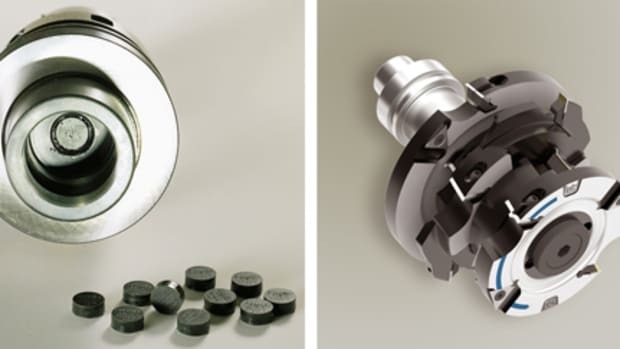 Leitz Tooling Systems is a wholly-owned subsidiary of Leitz GmbH & Co. KG, headquartered in Oberkochen, Germany for more than 135 years. Leitz Tooling Systems North America is headquartered in Grand Rapids, Mich., with a manufacturing facility there as well as 11 service centers across the United States and Canada. SA International (SAi), a provider of software solutions for the sign making, digital printing and CNC machining industries, has announced the appointment of Mikki Webb as director of customer experience.